​​​CREATE AN ACCOUNT. Stay current. 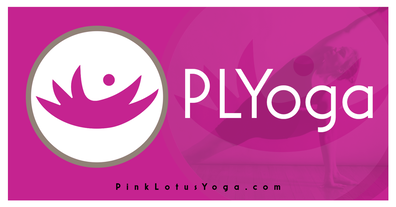 Help In Difficult Times: A Community Gathers: Saturday, October 27h at Pink Lotus Yoga. An OPEN topic forum. Topics include but aren’t limited to climate change, #metoo, the upcoming midterm elections, volunteerism, and social, gender, and economic equity. We are hear to listen and talk. Gathering in challenging times can help. Our guest facilitators for the event were Viviane Buchanan and Kathleen McDonnell, impassioned leaders in the fields of social justice and peace-based communications. Their bios are below. ​Viviane Buchanan, ​a proud alumna of Cuyahoga Community College, is co-founder of its Robert L. Lewis Academy of Scholars for Social Justice; Robert Lewis was the first president of Tri-C’s Board of Trustees. Her 30-year-long career at Tri-C spans strategic program, project, and event leadership. As a key coordinator for Tri-C’s Commencement and Convocation committee, Viviane has worked with the White House Advance Teams and Secret Service to host on three occasions visits by President Barack Obama at three different campuses. 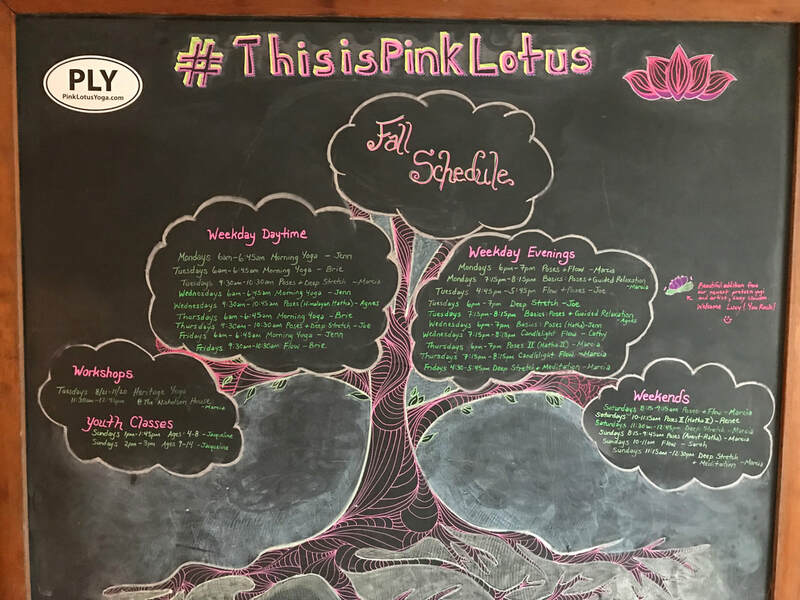 She currently leads the Smart TV Operations team at Tri-C and is a long-standing member of Pink Lotus Yoga. Kathleen McDonnell holds a Masters of Divinity degree from McCormick Theological Seminary and has been working with communication and conflict resolution skills for over 30 years. She studied Nonviolent Communication with Marshall Rosenberg, the originator of the process and for 18 years led a student Conflict Mediation Program at Euclid High School. Kathleen is a Certified Practitioner by the Centre for Contemplative Dialogue and Active Engagement. She has been a yoga practitioner for several decades.